At the beginning of the 20th century, Lenin worked out his ideas on how workers can radicalise and come to embrace revolutionary socialist consciousness. 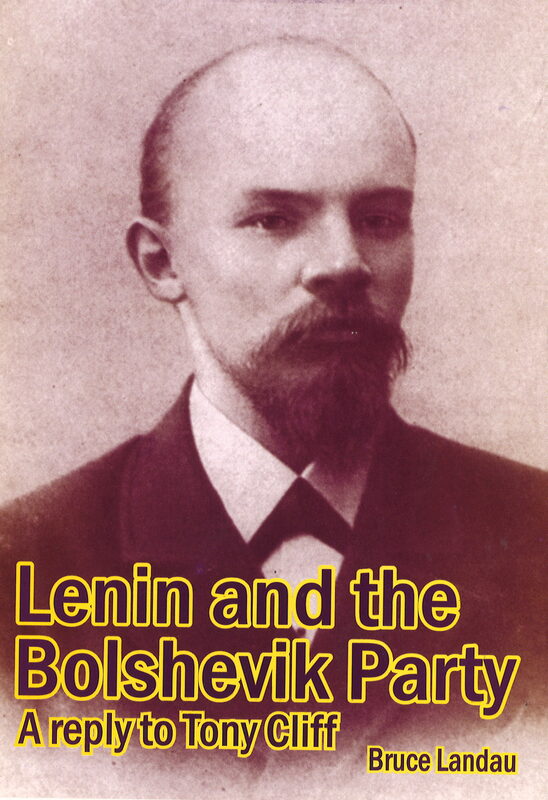 Tony Cliff, the historic founder of the British Socialist Workers Party (previously known as the International Socialists) put forward his analysis of Lenin’s views on this topic in his 1975 book Lenin: Building the Party. 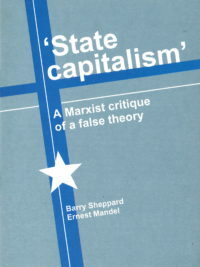 Bruce Landau subjects Cliff’s treatment of the subject to a withering critique and in the process brings out clearly Lenin’s real views on this question which lies at the very heart of the possibility of a socialist transformation of society. 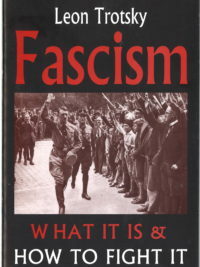 The article was originally published by the Revolutionary Marxist Committee in Detroit, Michigan, USA, in 1976. 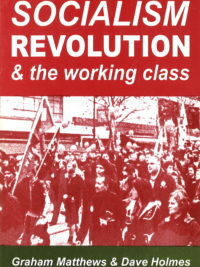 The RMC was a group of about 35 people, most of them former members of the International Socialists, the American cothinkers of the British International Socialists (now the Socialist Workers Party) led by Tony Cliff. 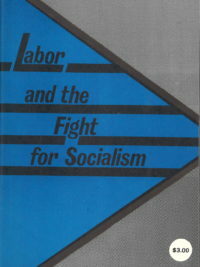 In August 1977 the RMC fused with the orthodox Trotskyists of the US Socialist Workers Party.